Donate now to help a family build strength, stability and self-reliance through shelter. 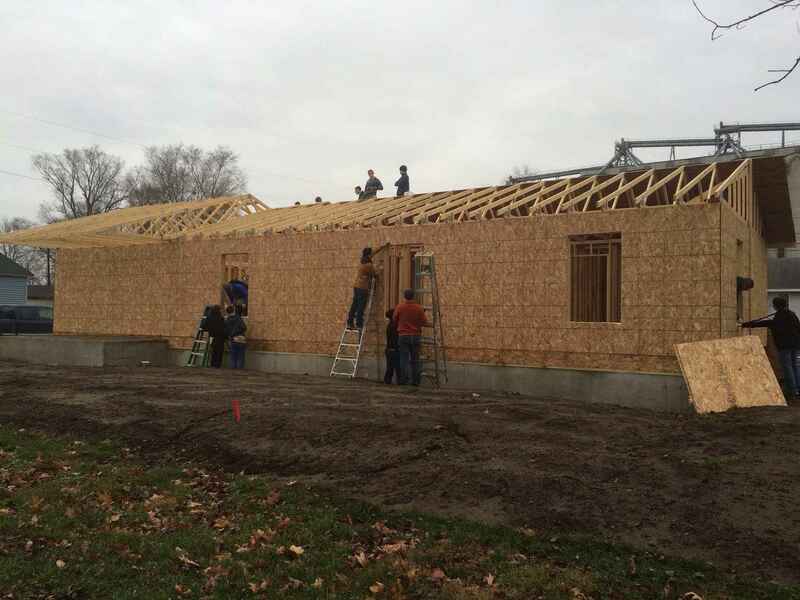 Help ISU build House #72! Indiana State University has partnered with Wabash Valley Habitat for Humanity to help a family in need in our community. Indiana State University will sponsor Habitat's 72nd build, which will be located in the Ryves Neighborhood. This will be the third house built by students, employees and alumni of Indiana State. Indiana State University has a long history of community service, dating back to the first Donaghy Day in 1976. Service learning opportunities are built into hundreds of courses at State, and each year, students and employees clock more then a million hours of volunteering. This history of community service will continue through our partnership with Wabash Valley Habitat for Humanity.